Having operated for the last fifty years and counting, Digital Pac Incorporated has forged a strong foundation, as the best option for custom cigar-style boxes in Orange County. Considering the vast amount of experience we lay claim to, Digital Pac Incorporated has garnered the amount of knowledge necessary, to satisfy the needs of our customers. Adding to the various options we advertise regarding printing, laminating, and lining, we also offer a tray to store your products. If you choose to include the tray with your order, you may elect to customize closure options, using either velcro or magnetic material. To top it off, our custom cigar-style boxes come in a range of sizes, dependent on the amount of volume you’re looking to occupy. 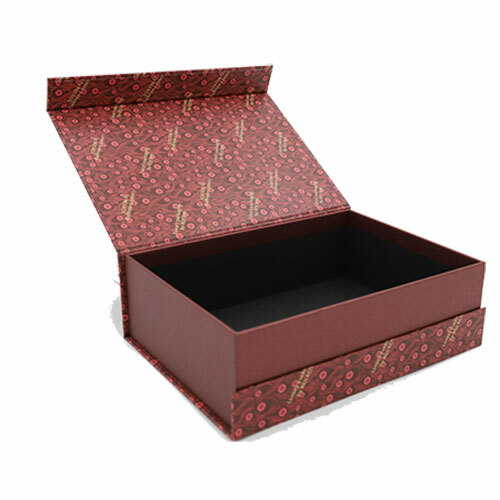 With Digital Pac Inc.’s custom cigar-style boxes, our clients are sure to receive storage with style. 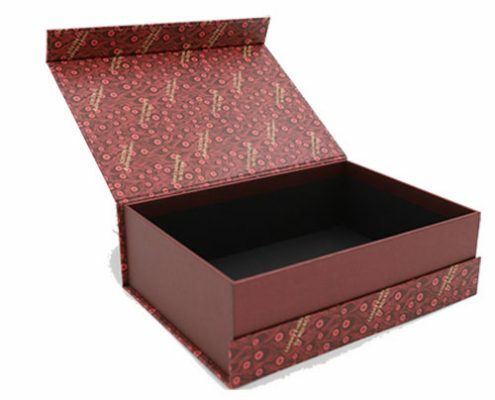 At Digital Pac Incorporated, we develop custom cigar-style boxes that are perfect for promoting your products. 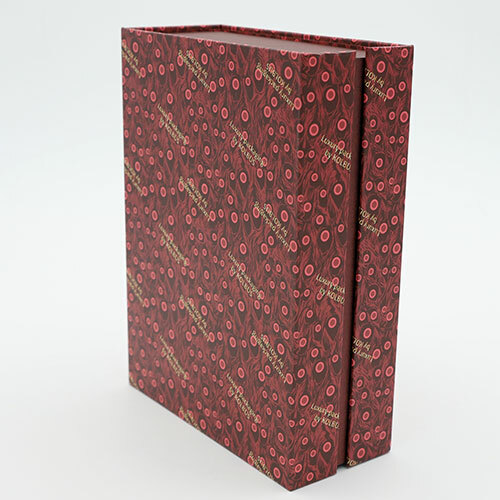 Featuring a wraparound turned-edge casing lid with custom printing available on both the outside and inside, our custom cigar-style boxes are guaranteed to make an impression. 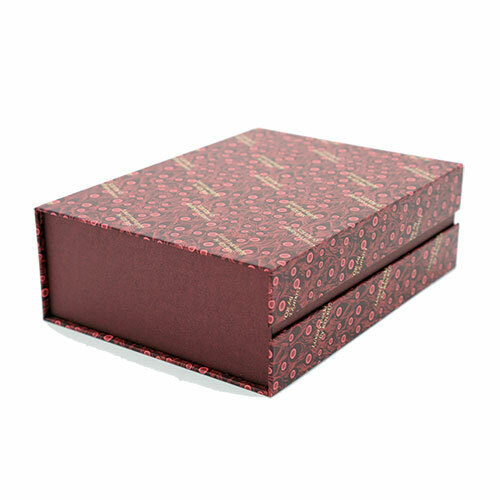 In addition to the customizable printing options, the outside of our boxes come laminated, while the inside of our boxes are fitted with a white lined finish. With equal thought and care given to each side and surface, Digital Park Incorporated takes pride in the custom cigar-style boxes we have on offer.